Jonathan Schanzer, an expert on Iran and Syria at the Foundation for Defence of Democracies, says Israel is picking up the pace of strikes and moves against Iran — and staring down the barrel of a massive confrontation. 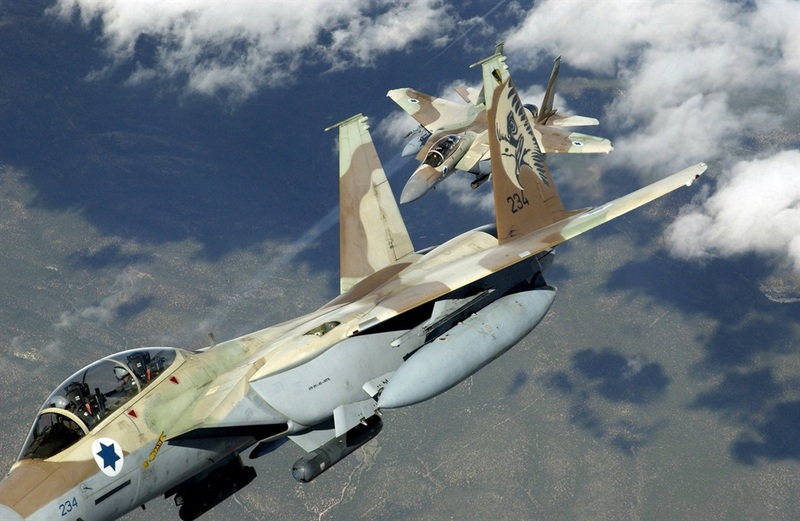 But after an air battle in February among Israeli, Syrian, and Iranian forces — in which Israel said it downed an Iranian drone and much of Syria's air defenses but lost an F-16 fighter jet — Israel appears to be going much harder. But before any such answer could be made, Israel dropped what it characterised as a massive cache of dirt on Iran.